Stereo Quantum D/A Converter, with USB, AES, S/PDIF, and Optical Interfaces. 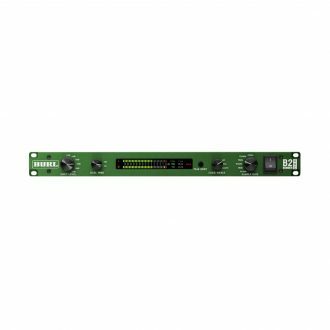 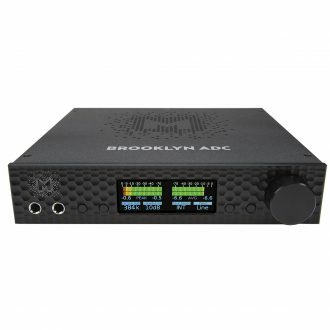 All class A, discrete transistors signal path with zero feedback, zero caps, Audiophile quality 6 position attenuator with standard headroom settings, Two AES and one SPDIF output with dual AES wire support. 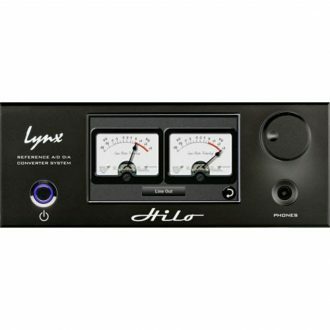 Built in the spirit of simple, discrete, solid-state pre and line amplifiers of yester-tech, the LATTE provides refreshing solutions to many modern digital audio problems. 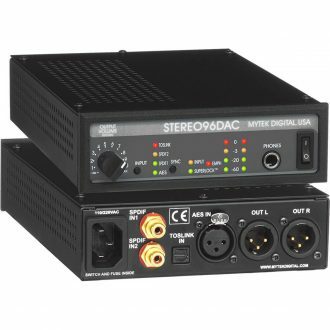 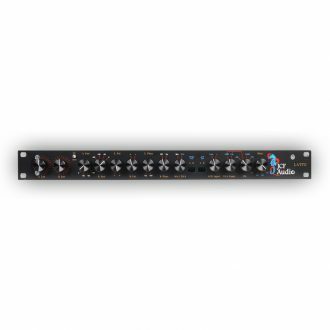 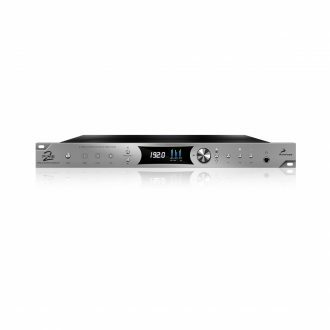 Features two 1/3 rack units- the Stereo96 ADC and the Stereo 96 DAC. 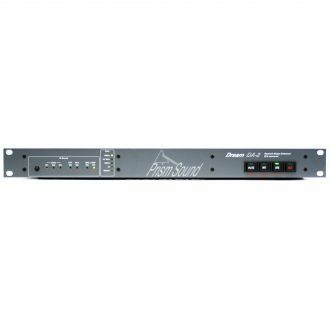 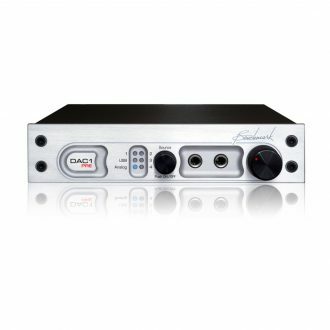 The Dream DA-2 is the definitive music D/A converter, providing the most accurate rendition of an audio event whether it be early music, classical, jazz, big band, a club mix or hard rock. 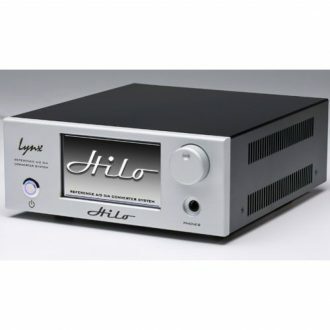 The Hilo also features an independent headphone amplifier with a dedicated D/A converter. 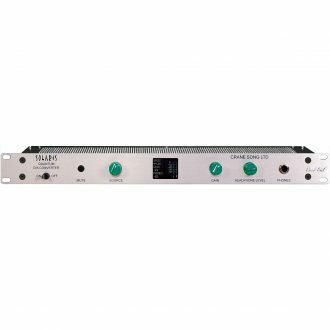 Flexible signal routing allows the headphones to be fed directly from any input source. 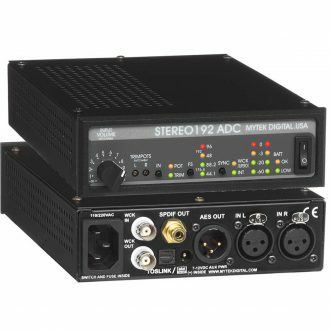 High quality Reference A/D D/A Converter System.